When you’re looking to sign up with a linen and mat provider, you’ve already taken an extraordinary step to simplify your employees’ workload and improve the aesthetic, cleanliness and safety of your business. But what you may have not heard are the horror stories – the ones where the supply you had entrusted another provider with comes back with missing items or doesn’t return them at all! And while you may immediately put the blame on the provider (how could they forget your items, after all? ), consider how big laundries are and how easy it can be to confuse one client’s item with another. Now, don’t fret. We’re not suggesting that you should put up with lost items. Instead, we’re suggesting that you work with a provider that takes the extra measure to make sure that your supply doesn’t get lost in the laundry system. 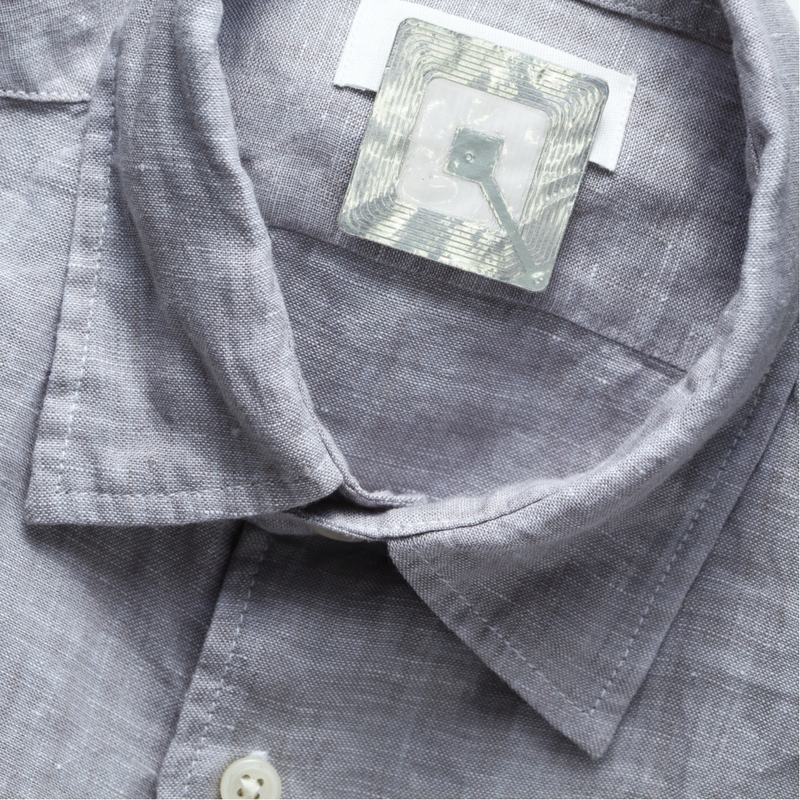 At Superior Linen Service, we use a Superior Tracking System that utilizes barcodes and RFID tags to make managing your laundry a well-organized and simple structure. Every individual barcode and RFID tag contains its own information about that particular item. That means when we scan the item, we’ll know who it belongs to, the delivery location and what steps we need to complete to ensure that your supply receives the proper care for your particular business. This data is useful in making sure that you get the correct number of items back in your inventory. Even if you think you have plenty of items in your supply, lost linens can accrue costs from purchasing or renting replacement items once a sizeable amount is missing. Not to mention the risk of lost customers because of the lack of supply you had on a busy day. With an automated barcode and RFID tag system, you avoid having to pay high expenses down the road in replacements. Because everything is tracked by us, a provider with these tracking systems, you can eliminate the need to count after receiving your supply back. It’s already been done for you, and you can trust the accuracy because there’s no potential human error in the counting system. It just makes more sense to get your linens from a supplier that understands the financial and productivity burdens put on you when it comes to managing your own linens or working with a company you can’t trust. That’s why not only can we proudly say we’ve been in the business for over 90 years, but we’ve also put our time and energy into developing our Superior Tracking to make running your business easier. To learn more about the services we provide and how our tracking system works, simply contact us at Superior Linen Service today at 253-383-2636.